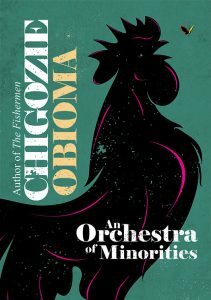 Chigozie Obioma was born in 1986 in Akure, Nigeria. He has lived in Nigeria, Cyprus and Turkey and currently resides in the United States, where he teaches at the University of Nebraska-Lincoln. His first novel, The Fishermen, is winner of the inaugural FT/OppenheimerFunds Emerging Voices Award for Fiction, an NAACP Image Award for Debut Author, and the Art Seidenbaum Award for First Fiction (Los Angeles Times Book Prizes); and was a Finalist for the 2015 Man Booker Prize. Translation rights sold in twenty-six languages and The Fishermen has been adapted into an award-winning stage play. 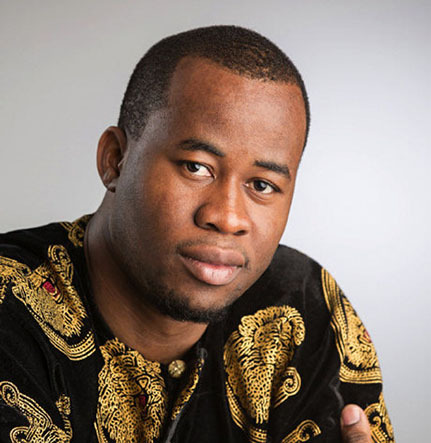 Obioma was named one of Foreign Policy’s 100 Leading Global Thinkers of 2015. His stories and articles have appeared in many publications including The Millions, Virginia Quarterly Review, Guardian and New York Times.